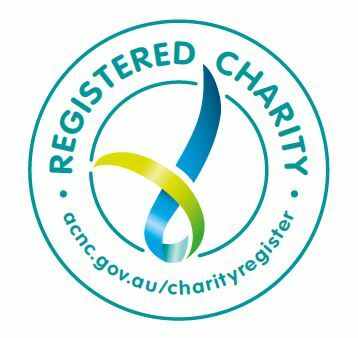 Gippsland Lakes Community Health (GLCH) has been given the ‘big tick’ as an authenticated charity which the community is encouraged to support. GLCH receives funding from a number of government sources to provide health and wellbeing services to East Gippsland communities. When first established, community health centres were governed by community committees under the Health Act and received funding for capital development as well as services. Now we are non-government organisations (NGOs) and companies limited by guarantee which requires us to raise money for the upkeep and further development of our facilities. “The development of the services we provide is in response to the needs of the communities that we serve and have grown in both number and reach,” explained Ms Medson. “Through careful budgeting we have been able to buy additional property in Bairnsdale adjacent to our current premises. We now need to raise money to refurbish this building in order to continue to expand our services”. GLCH have several different ways for people to support the health and wellbeing of their communities including online at GiveNow, a web based fundraising initiative of the Our Community Foundation for not-for-profit organisations. For alternative options visit http://glch.org.au/get-involved/donations/ or telephone executive assistant, Marnie Graham on 5155 8300. All gifts are tax deductable. 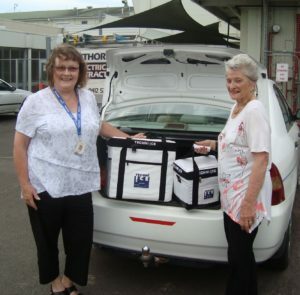 Gippsland Lakes Community Health (GLCH) and Bairnsdale Regional Health Service (BRHS) will be introducing new chilled meals to their Meals on Wheels clients next week. 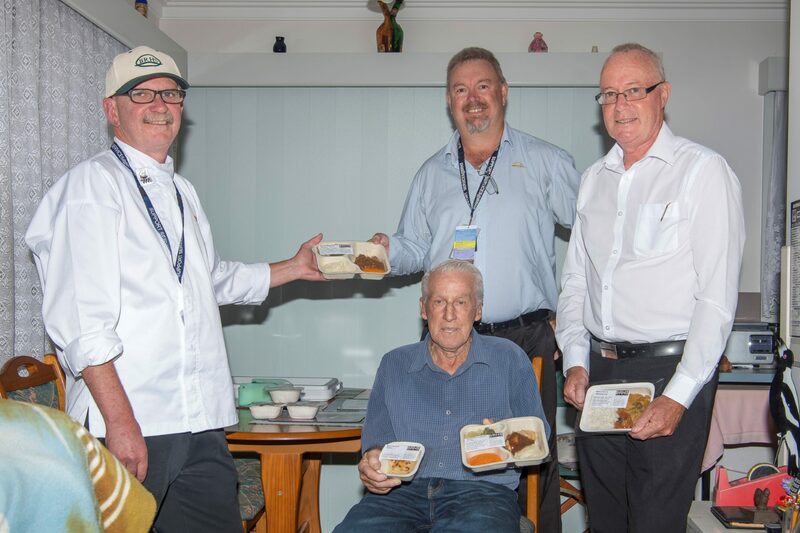 Up until now, GLCH have been able to keep meals hot using specially designed heating containers from the time it’s cooked and leaves the kitchen at BRHS, to its delivery to clients residing as far away as Lakes Entrance and Raymond Island. However, sometimes this has been at the expense of the apparent freshness of the meals delivered. “Another reason for changing from heated meals to a chilled meals was our need to enhance food safety and nutritional benefits,” explained Mr Tipa. The Food Services Department at BRHS have recently installed new equipment that allows them to supply GLCH’s Meals on Wheels program with chilled and frozen meals in brand new packaging, specifically designed to reheat easily and safely in a microwave oven. 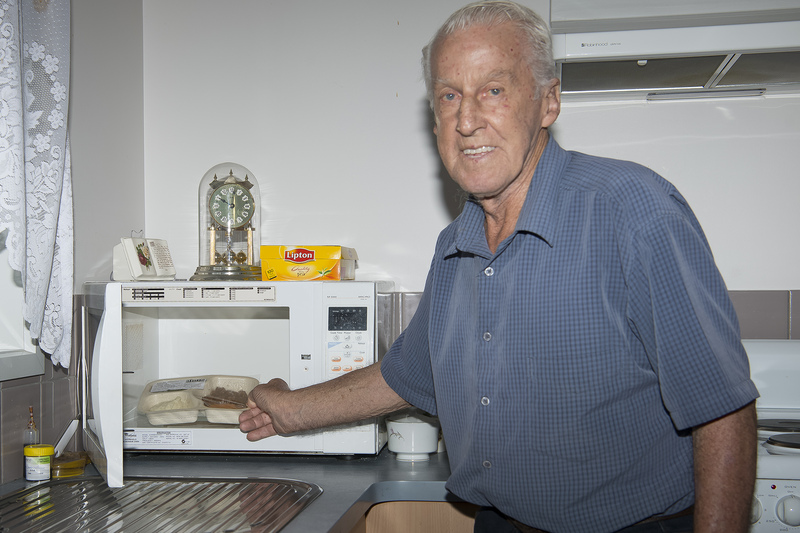 The use of chilled meals is now considered best practice for Meals on Wheels programs, with this method becoming increasingly common in many Victorian municipalities. GLCH and BRHS are delighted to give their clients the flexibility to eat their meals when they are hungry, and the opportunity to order meals that that like to eat from a new menu of chilled options in the coming months. To find out more about meals on wheels or volunteer opportunities, contact us on 5155 8300. Pictured above is Meals on Wheels recipient, Mr Will Redenbach of Bairnsdale (seated) is pictured at home with Head Chef, Cameron Penwill (left) and Food Services Manager, Shawne McKenna (right) from Bairnsdale Regional Health Service; and Chris Tipa, Executive Manager of Aged and Disability Services at Gippsland Lakes Community Health. 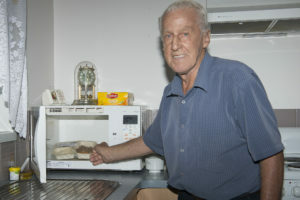 Mr Will Redenbach (above) demonstrates how simple it is to reheat his new chilled meal in the microwave without punching holes in the new packaging or transferring to another container. Long-time volunteer, Helen Gottschalk is pictured with GLCH volunteer coordinator, Janet Taylor and the new chilled meals transport containers. 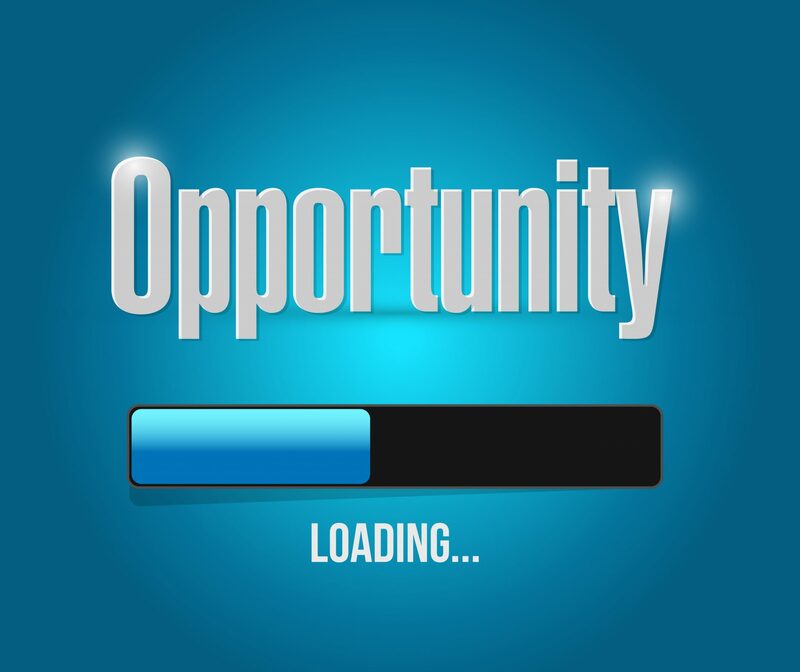 We have a vacancy on our Audit & Risk Committee. Are you interested? We’re looking for an Independent person to join our Audit and Risk Committee…could this be YOU? We’re seeking expressions of interest from members of the public with appropriate risk management and audit skills, and experience in business, governance, or management, to serve as independent members of the Board’s Audit and Risk Committee. The Audit and Risk Committee provides the Board with assurance and assistance in the areas of risk management, clinical governance and quality processes. Members of the Audit and Risk Committee should exhibit an independence of mind in their deliberations and not act as a representative of a particular area of the community, or with conflicts of interest. Meeting preparation and attendance at five scheduled meetings is required each year. Expressions of interest should be forwarded to Sue Medson either by email at suem@glch.org.au or by mail at P.O. Box 429, Lakes Entrance, 3909 quoting “Audit and Risk Committee – Independent Member” by COB Friday February 24. Please include a CV stating relevant experience and qualifications and a short explanation of your interest in the position.